Peru has been recognized for several years now as one of the best gastronomic destinations in the world. 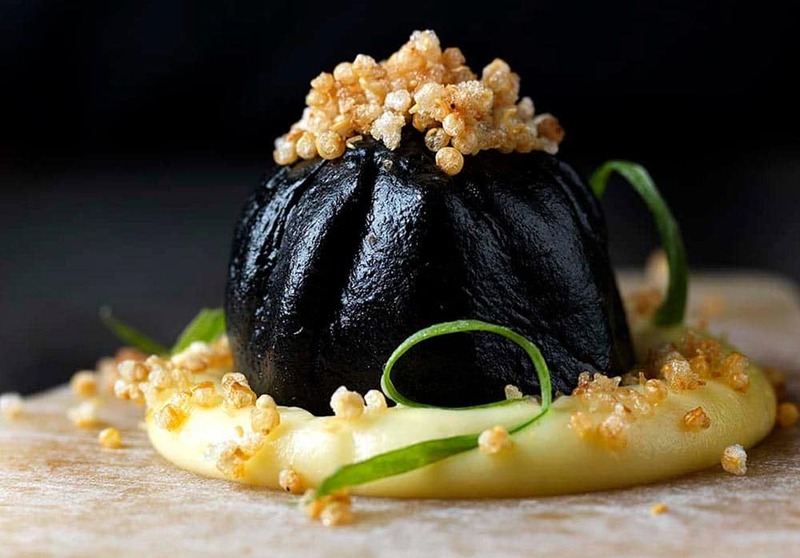 For the seventh time in a row the Andean country has been named the World's Leading Culinary Destination by the World Travel Awards in the category of gastronomy – and it shows no sign of stopping anytime soon. That's why we offer food tours in Lima! A success that led to the opening of many Peruvian restaurants on more or less every continent. From London to Geneva, and Dubai to Miami, just to name a few. Peruvian gastronomy is extremely diverse and there are very good restaurants in every region. 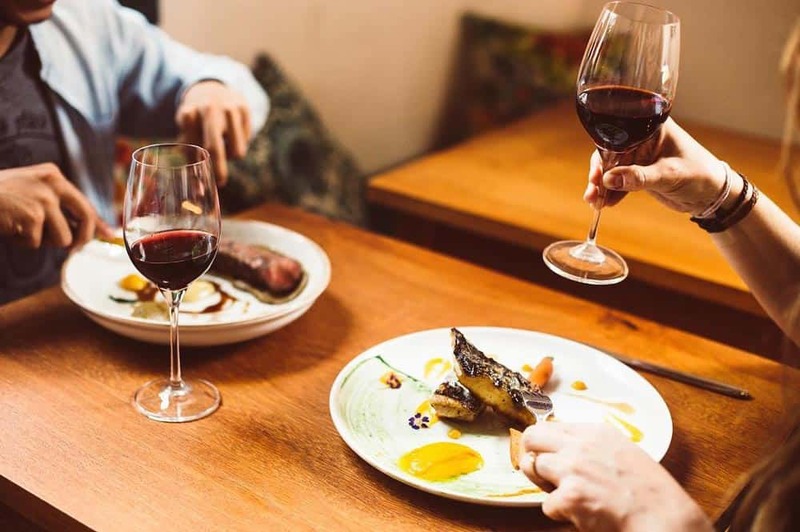 Lima, as the capital of Peru, is therefore the ideal destination for any foodie wishing to taste Peruvian delicacies, as one can encounter almost all types of Peruvian cuisines. So, here is a list of restaurants based in Lima, which we happily recommend for the quality of their dishes. All sorted by price and district, with menus essentially composed of traditional Peruvian food as well as fusions. This sandwich chain, founded by a family of Chinese immigrants in the sixties, is one of Lima’s most famous. 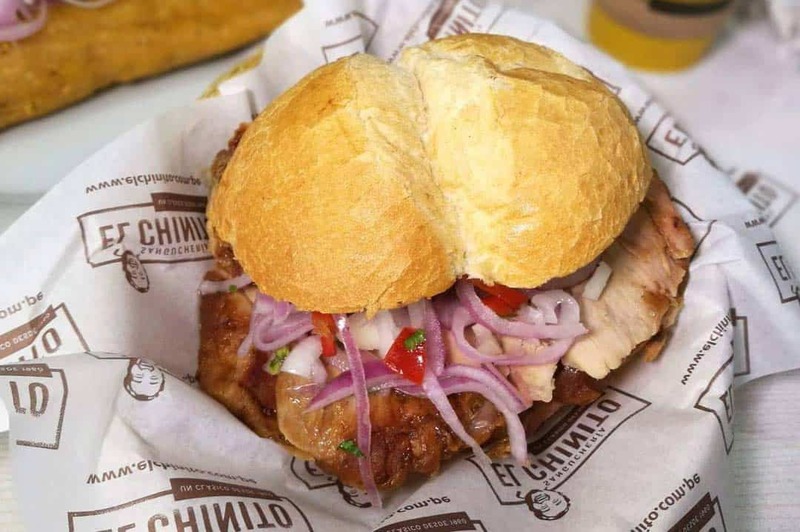 Now present all over the capital, El Chinito is the ideal place to taste the popular pan con chicharrón (S/14.90), a fried pork sandwich served with fried sweet potato and sarsa criolla (onions marinated in pepper and lime juice). Their tamal is also worth the visit! Located in the brand new and trendy Mercado 28 – some sort of modern market with small stands that feature foods from various regions of Peru, but also from other countries – La Patarashkita is a new option in the city for those who to try food from the Amazon, which is great as we believe that the number of good places that serve quality amazonian food in Lima was too small. We recommend the juane, the mixto composed of tacachos, cecina and amazonian chorizo, and the smoked pork ribs bathed in cocoa honey. ¡De rechupete! One of the newest restaurants opened by Gastón Acurio. 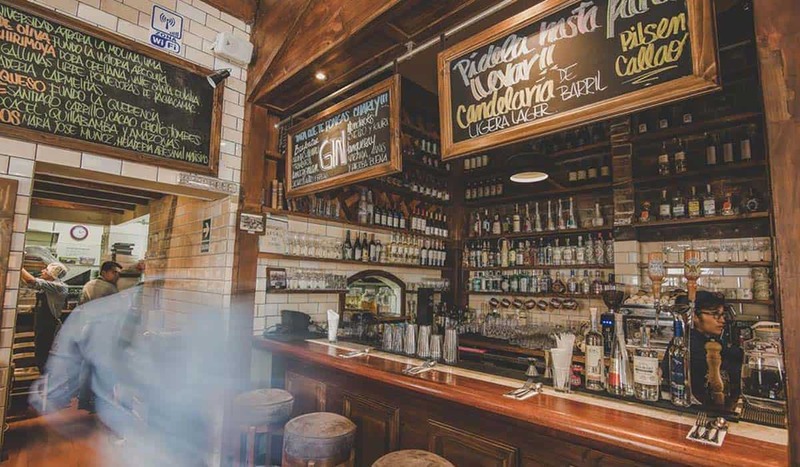 A few steps away from Parque Kennedy, El Bodegón offers a typical criollo menu. 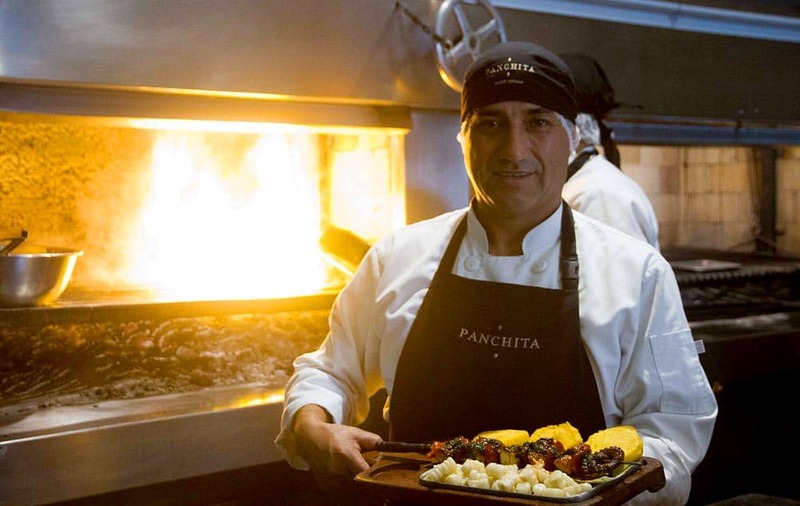 You will find almost all the classics of Peruvian gastronomy served in generous portions and at a lower price than the more renowned criollo places such as Panchita and Isolina. In this “street corner tavern” setting, we recommend you to taste a typical Afro-Peruvian dish from the Chincha region (south of Lima) that is called Mancha pecho de sopa seca con carapulcra (S/29) – made of ember-roasted pork in a cylinder, pasta and dehydrated potatoes seasoned with multiple spices. The other recommendation : a rocoto relleno (S/29), some sort of large hot pepper from Arequipa filled with stew, cheese, olives, peas, cumin and parsley, served with a potato gratin. Another restaurant from Gastón Acurio! Quite similar to El Bodegón, without the tavern aspect though, but with even more copious dishes and a larger list of options, Panchita is a must in Lima since you can taste some specialities from the coast, and a very wide range of tasty dishes that originate from the Peruvian Andes, thanks to head chef Martha Palacios. 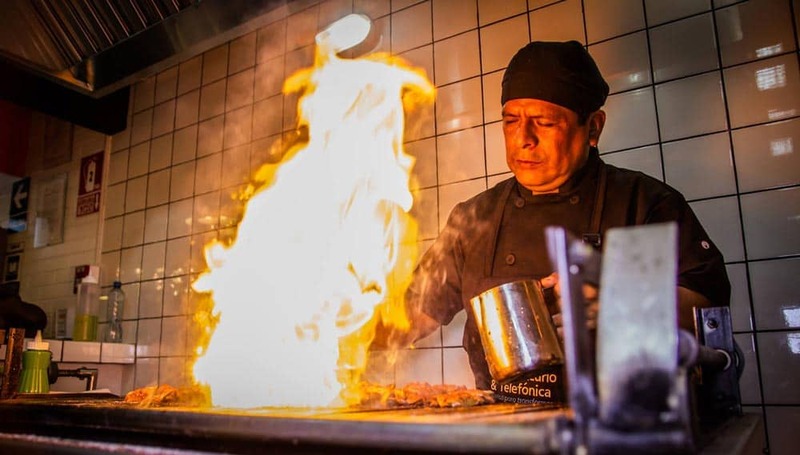 We recommend the grilled octopus on embers (S/68, pictured), beef heart anticuchos (S/39), and the adobo don pancho (S/53), a pork cooked on low heat in chicha de jora, ají panca, cumin, oregano, onion, garlic and vinegar, served with fried yuca, rice and Andean corn. 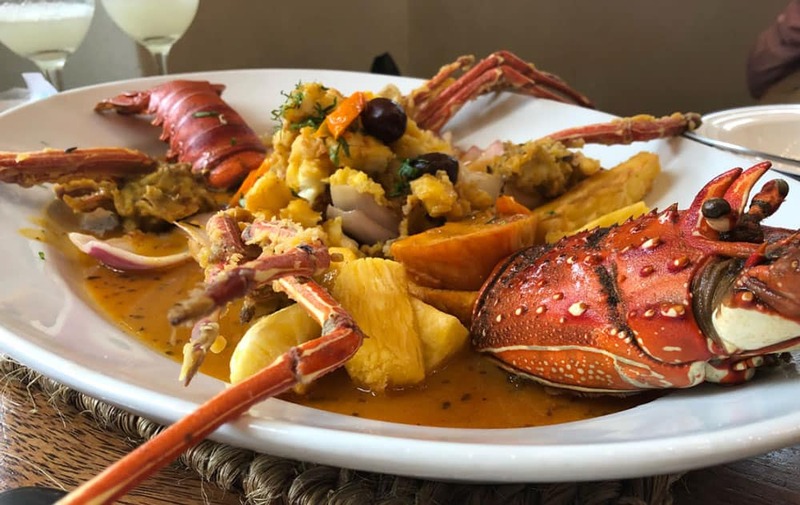 If you are looking for a restaurant with a pleasant atmosphere and quality seafood, Pescados Capitales is undoubtedly an excellent choice! The restaurant’s theme is based on the seven deadly sins (see the wordplay in Spanish with the restaurant’s name? ), so you will find dishes with related names, and paintings illustrating each sin. Each dish we tasted in this restaurant seemed to us to be of very good quality, with a special mention for the grilled octopus causa and the ceviche carretillero. Cocktails are also worth the trip! ámaZ is a restaurant that offers a wide range of specialities from the Peruvian Amazon prepared by the famous chef Pedro Miguel Schiaffino. In a cozy atmosphere, ideal for a special occasion, you can discover jungle dishes in their traditional form such as juane, tacachos con cecina and patarashca, but also more modern creations composed of the many ingredients this vast region of Peru has to offer. The paiche fish steak (pictured) is simply delicious. Their bar, in the expert hands of Luis Flores, is also very well furnished, with both alcoholic and non-alcoholic cocktails. 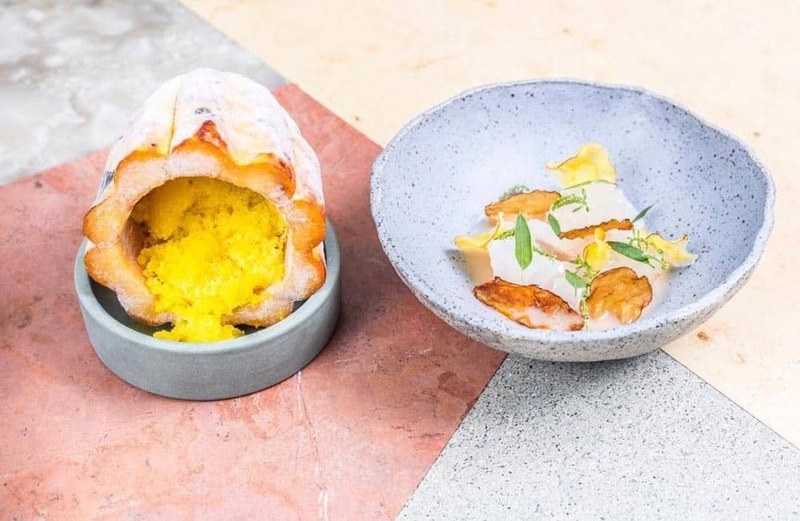 Voted seventh best restaurant in the world, only one place behind Central, Maido, by chef Mitsuharu “Micha” Tsumura, is the ideal place to taste Nikkei food, the fusion of Peruvian and Japanese cuisines. The thirteen-course tasting menu often changes, with still 30% of the dishes remaining the same for several years now. Even if it is possible to eat very well à la carte, if you decide to visit this restaurant, we highly recommend that you order the tasting menu so that you can witness the skills of this highly talented chef (pictured : the third course of the current tasting menu – a dim sum filled with squid and snail and a cream composed of sweet potato, orange, lime, dragées and crispy white quinoa. S/450 per person without drinks. Add S/325 per person for the food and wine pairing. Run by Vicente Furgiuele Jr, son of Vicente Furgiuele Sr who runs the famous Canta Rana restaurant, Canta Ranita is located in the small El Capullo market, between a stand that sells coffee, another one that sells fresh chicken, and a shoemaker. In this atypical setting, Canta Ranita customers can enjoy their signature fish ceviche with avocado (ceviche apaltado), and a delicious causa, accompanied by festive music! Every lunchtime, all the tables are full – what else can we say about that? Just go! 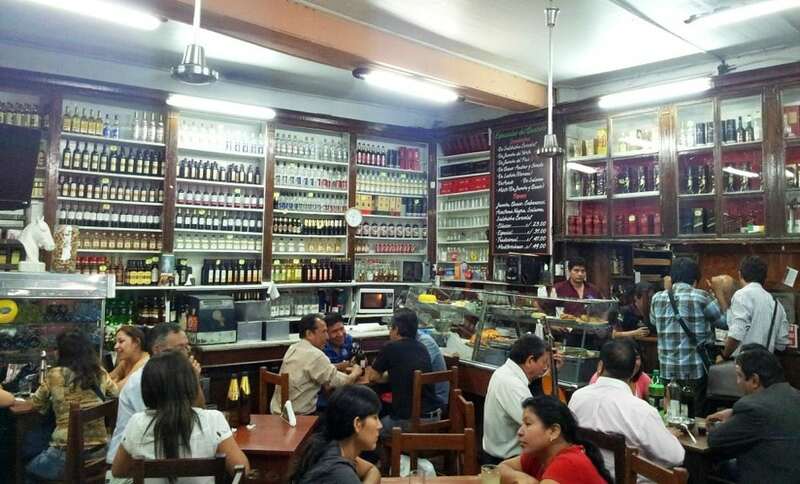 In the heart of Barranco, in front of the Plaza de Armas, Juanito is one of the capital’s most famous taverns. Founded in 1937, the family tradition carries on, as well as the old-fashioned look of the place, which has made Juanito so successful for many decades. 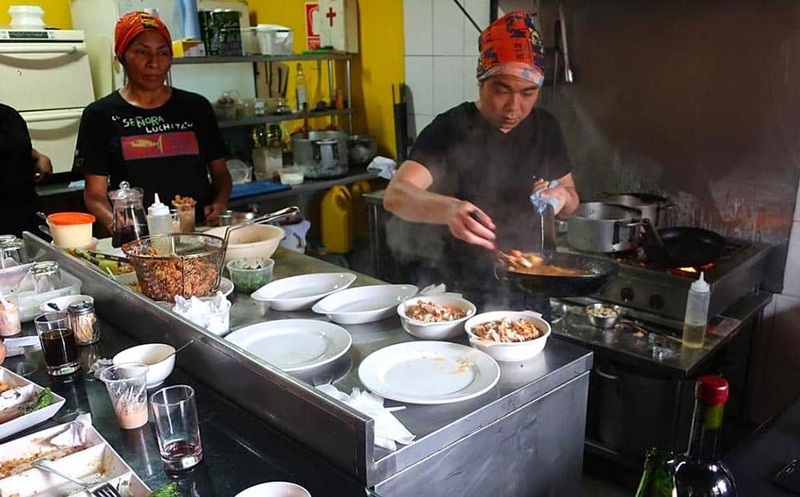 With the third generation in the kitchen and bar now, the Juanito legacy goes on. 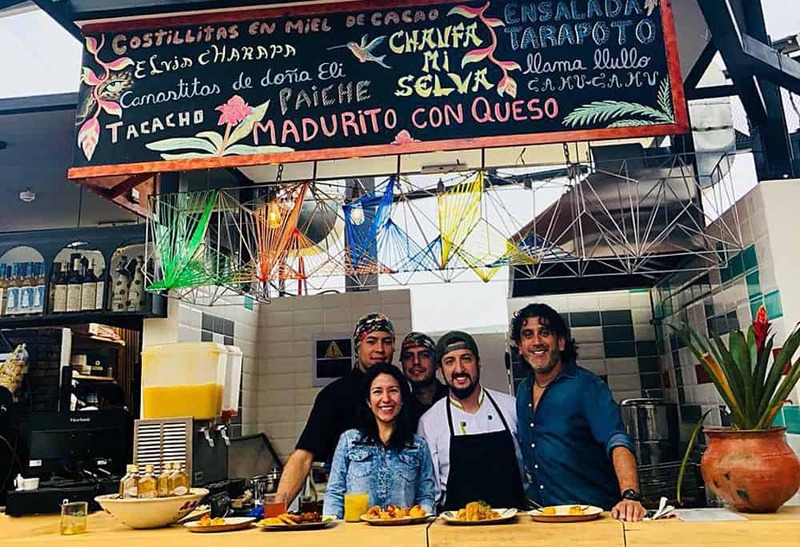 First known exclusively as a night establishment where beer, pisco, butifarras (cooked ham sandwiches) and traditional music were on the menu seven days a week, nowadays Juanito is an excellent lunch spot that offers generous dishes cooked with love! 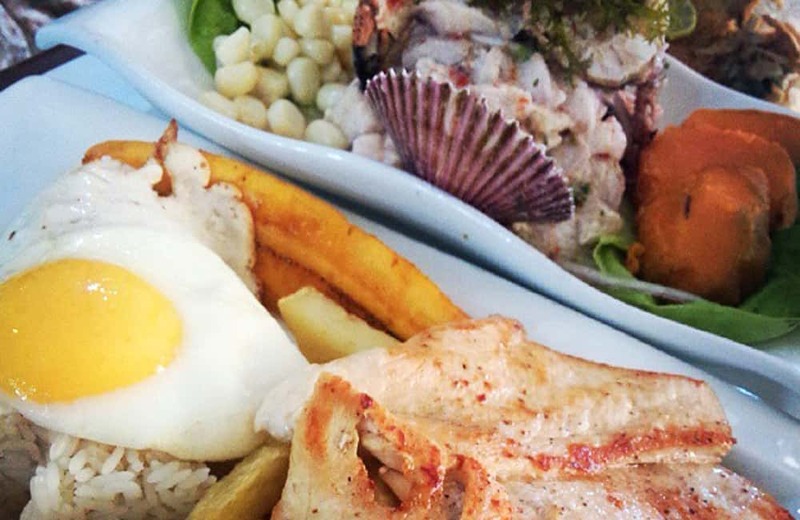 The chef, Giannina Paz, surprises by the perfect mastery of these typical Peruvian dishes. The lomo saltado con tacu tacu (S/39), leche de tigre (S/24) and ají de gallina (S/23) are particularly recommended. Barranco’s rookie! Awicha offers a modern menu that combines multiple influences coming from the origins of chef Jason Roman, Huaral (north of Lima), and his grandmother’s cuisine (hence the name “Awicha”, which means grandmother in Quechua). One can also find touches of French cuisine (the chef worked for several years in France) since the essence of the main ingredient always remains the star of the dish, while more traditional Peruvian cuisine tends to emphasizes more the spices and condiments. Definitely an excellent way to discover Peruvian gastronomy from a less criollo angle. 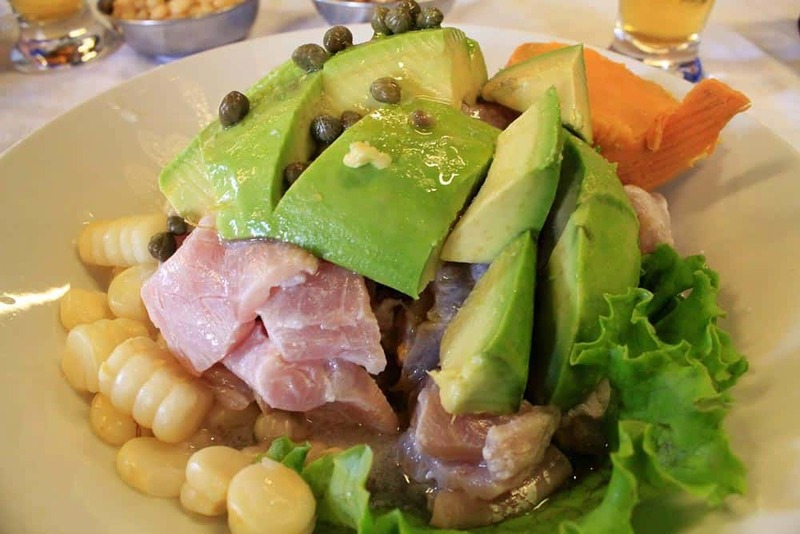 We particularly recommend the tiradito a la huachana and the carapulcra con chicharrón de chancho. The new haute cuisine spot in Lima which, according to us and many others, will soon surpass Maido and Central (yep!). The chef, Pía León, is in fact the wife of Virgilio Martínez, chef of Central. The two restaurants are next to each other, in the same building, separated only by the bar they share, called Mayo. Just like with Maido, even if it is possible to eat à la carte, we recommend that you go for the eight-course tasting menu, which mainly showcases ingredients from the Peruvian Amazon, but in a much more refined, refreshing and tastier execution than Central. S/315 per person for the tasting menu. Add S/175 for the food and wine pairing. If you visit Surquillo, you must absolutely stop at Al Toke Pez – the little huarique of chef Tomás ‘Toshi’ Matsufuji. Our recommendation : a leche de tigre served in a glass with a little spice and fried fish (S/5). And if you have a bigger appetite, order a combinado. In English: a trio composed of seafood rice in a wok, fried pota (a type of Peruvian squid) and seafood ceviche. Winners of the television program “Anticuchos con corazón”, Anticuchos Bran offers three types of anticuchos: beef, pork and chicken. In this small restaurant decorated with multiple paintings filled with inscriptions in chicha letters (colorful stylization of Andean origin), there is only one central table that customers share with each other. Beef or pork anticuchos accompanied by a choclo (Andean corn) is our recommendation for this spot. One of the most undervalued restaurants in Peru! 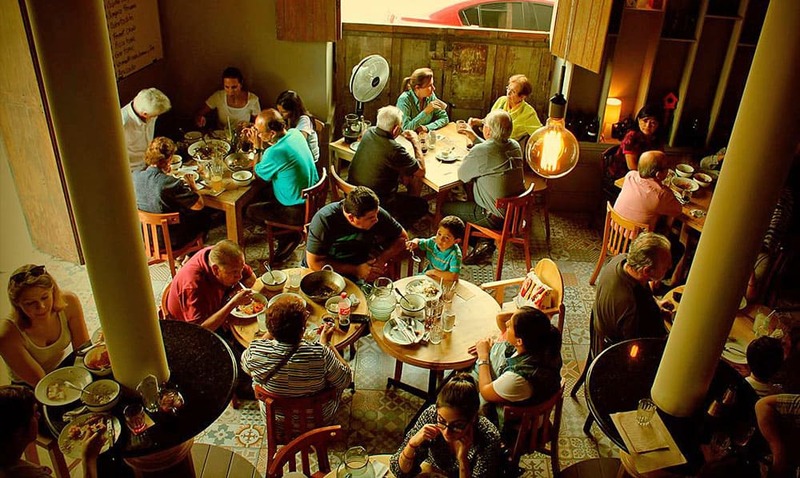 At La Picantería the concept is simple. You order the fish or seafood you want (the availability depends on the day) and the type of cooking/preparation you prefer and the kitchen takes care of the rest. The price is determined by the weight of the chosen specie. 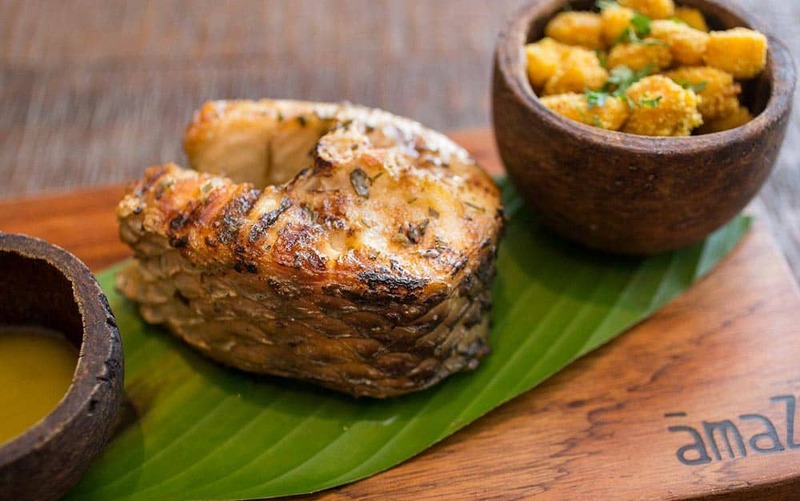 Chita fish grilled on embers, one of the greatest classics of the country’s coastal areas, is highly recommended. 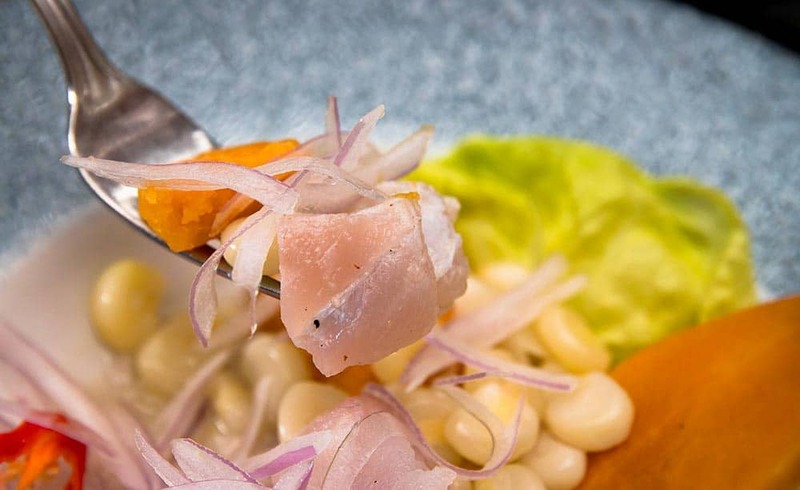 For those who are not into fish, chef Héctor Solis also offers other dishes such as ceviche de pato, which is simply delicious. We reassure you, you won’t get raw duck if you order it, even if it’s called ceviche. A small restaurant with a dubious name that serves inexpensive and filling menús a few steps from the Plaza de Armas – an ideal spot to eat decently at a lower cost in the Historic Centre of Lima. 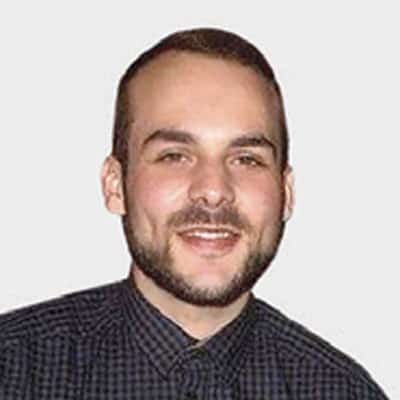 Every day, two to three different menus are offered, with prices ranging from S/14 to S/21. Each menu includes a starter, a main course and a drink. The type of cuisine is simple but very tasty, similar to a lunch cooked in the home of an average limeña family. Our last meal there: a solterito arequipeño as a starter, an adobo a la tacneña as the main course, and a passion fruit juice. The number of public workers who go there at every lunchtime from Monday to Friday is the indisputable proof of the excellent quality/price ratio offered by this place. 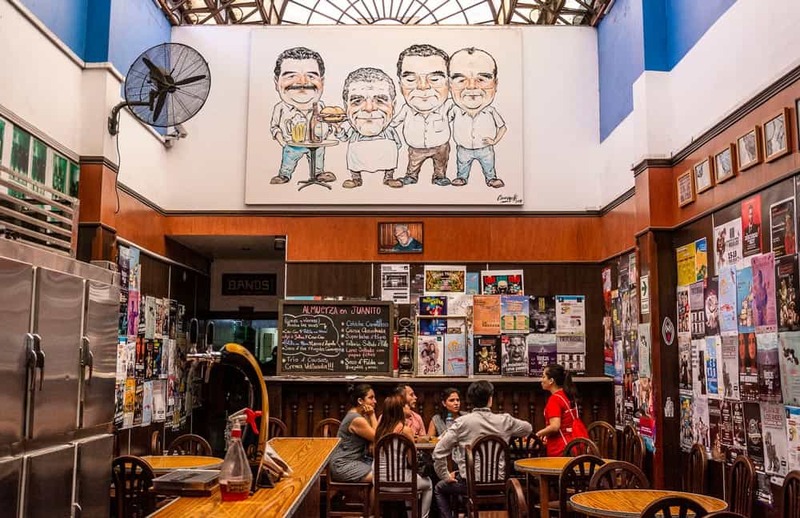 An ancestral place of Lima’s Historic Center, Bodega Queirolo, an old tavern opened in 1920 a few steps away from Plaza San Martín, offers a wide range of criollo dishes. 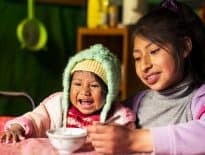 Among the specialities recommended there is the sancochado, a soup served with meat, potatoes, sweet potatoes and yucca, and a wide range of vegetables (S/36). Yuca rellena (S/12) is also recommended, which is quite similar to the papa rellena, but made from yucca root instead of potato. Disclaimer : this list of restaurants located in Lima is solely based on our own opinion. 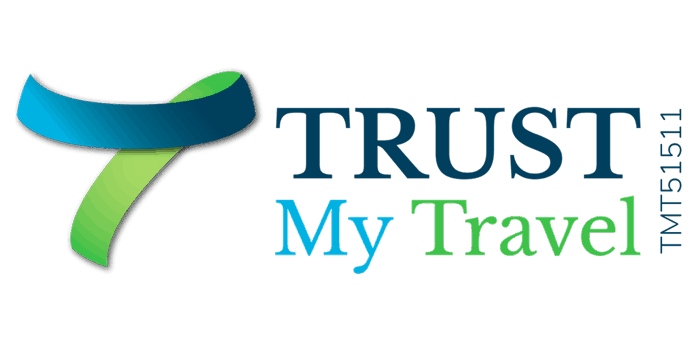 We weren’t paid to advertise any of the businesses, and we plan on adding new restaurants as we discover them. So, if a restaurant isn’t listed it either means : we don’t feel comfortable recommending it; we don’t consider the menu to be mainly Peruvian; we haven’t dined there yet! But please don’t hesitate to write us if you have a question about a restaurant that is not listed if you’d like to know why.